See below for our latest events and find out what’s happening at Ocean Plaza! 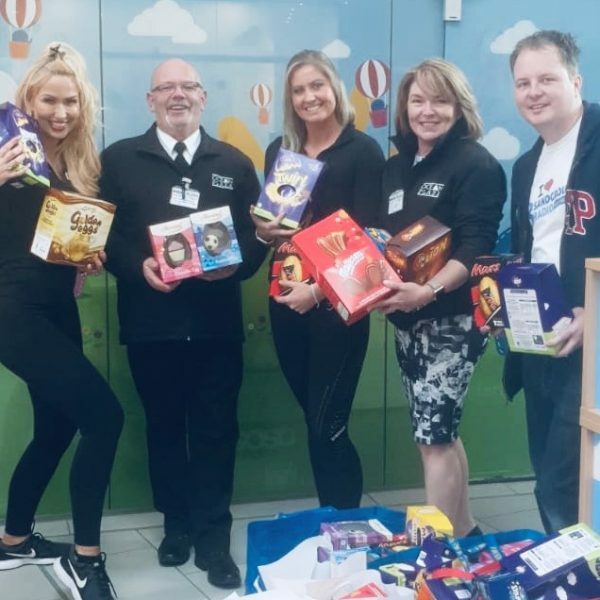 Thank you to everyone who donated their Easter eggs to the Sandgrounder Radio 2019 Easter Egg Appeal. All donations were given to Alder Hey Children’s hospital! 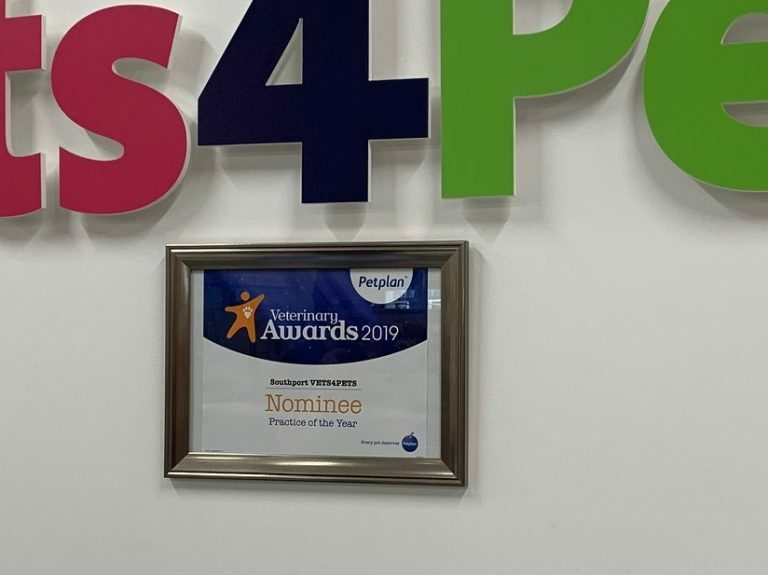 A huge congratulations to our very own Vets 4 Pets store, which has been nominated for Veterinary Practice of the Year and our down to the final three! We wish them the best of luck!